Based out of Austin, Texas, Silvercar has challenged and succeeded in the car rental market by renting only Audi-A4 automobiles. 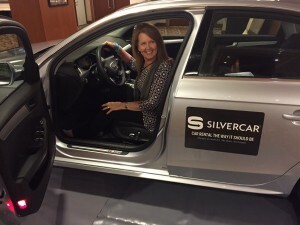 I have written about Silvercar promotions before (here and here) because this is one area in which the rental agency really shines. 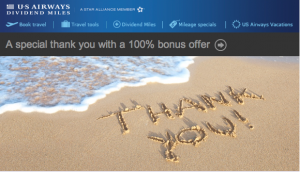 A promotion I just recently learned about (but which has been around for about a while) is called Show us Your #SilverShots. Each week a lucky someone will be earning a four day Silvercar experience simply by sharing photos on social media. It comes as no surprise that Silvercar is expanding its market with new locations having opened recently in Phoenix, Fort Lauderdale, and Chicago. There is also a pop up style location in the Williamsburg area of Brooklyn, New York,which is scheduled to remain through the end of summer unless demand dictates otherwise. New York City renters will also receive a, but also this travel pack full of swag from Esquire, Gather Journal, Fred Water, OneBar, OLLY, Pearl Oyster App, Normal, Justin’s, and Sour Patch Kids. 2) Have a private profile? No worries. Submit your photo to [email protected] with subject # SilverShots and we’ll take it from there. We’ll post the Photo of The Week on our social sites and host it on our blog. If it’s your photo you’ll receive a coupon code for your free rental. Need inspiration? Check out our Pinterest page, but don’t feel tied to it. It’s your world, we’re just livin’ in it. 3) Questions? Hit us up at [email protected]. The cars come equipped with Wifi, navigation, satellite radio and even a FasTrak system which records actual toll costs, if any, and adds them to your final bill at checkout. Arranging and paying for a Silvercar rental is handled through its app. 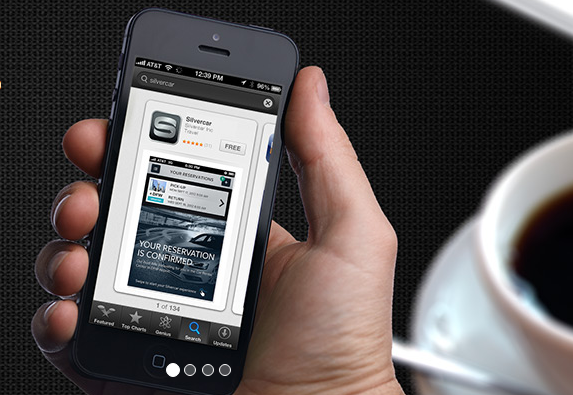 After downloading the app and registering your credit card, the world of Silvercar is at your fingertips. Car rentals in California are only $69/day, while the rest of the market is only $49/day through the end of August. If you want to check out some of the winning photos you can search #SilverShots on Twitter or Instagram or Silvercar’s Facebook page. Take a time to record a travel moment and share it with Silvercar. You may be the next winner of a four day Silvercar extravaganza! Have you rented a Silvercar lately? Do you have plans to rent one? Be the first to comment on "SilverCar Shines with SilverShots"